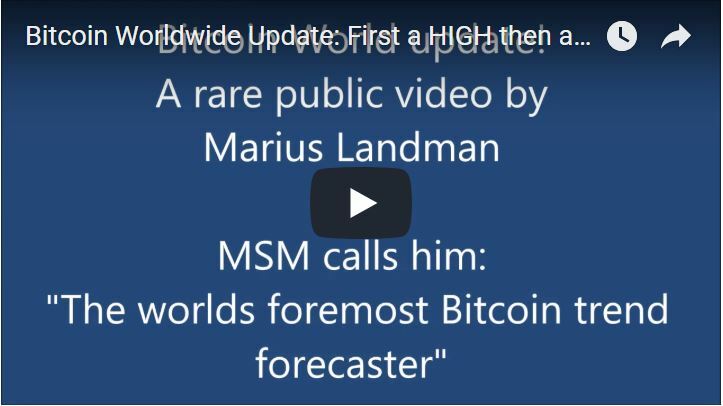 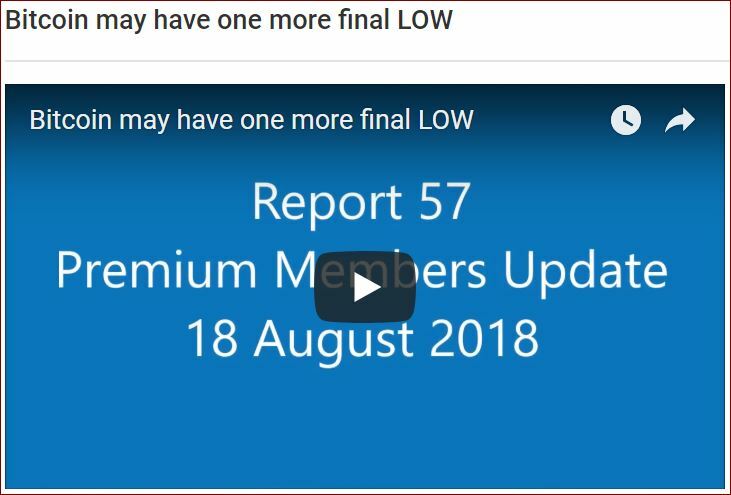 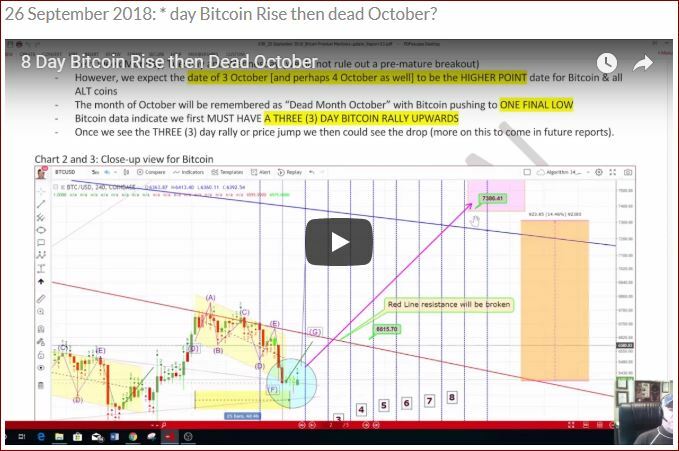 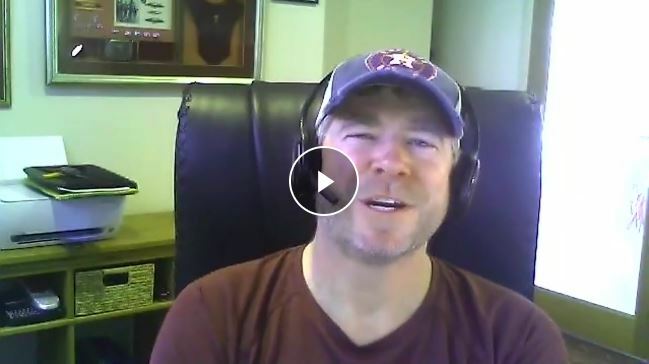 24 October - Video Report 71 has now been uploaded - Bitcoin Squeeze? 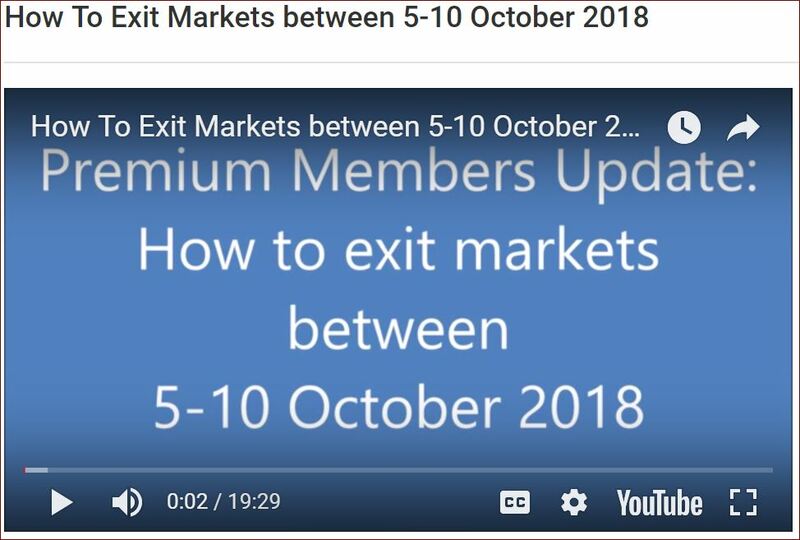 23 - 31 August 2018. 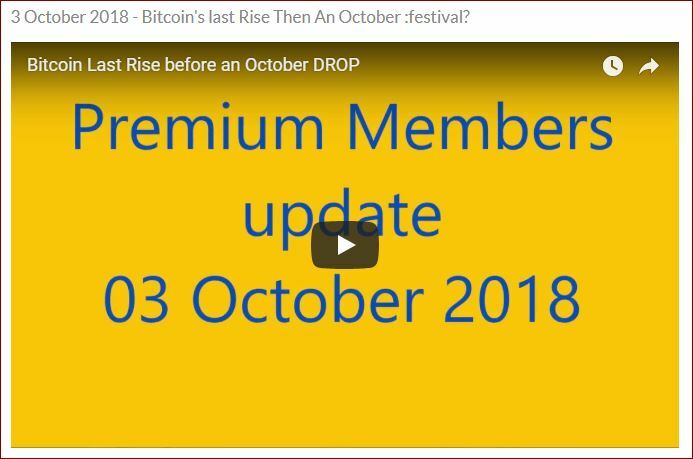 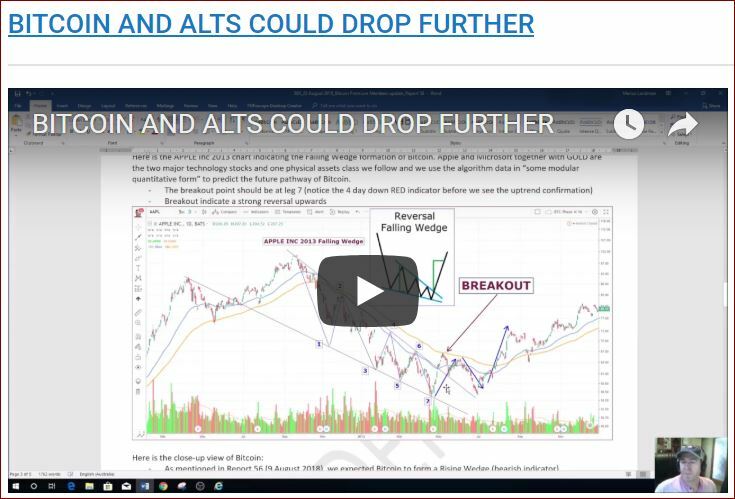 We show you the next Bitcoin Drop and give you a potential but clear timeline. 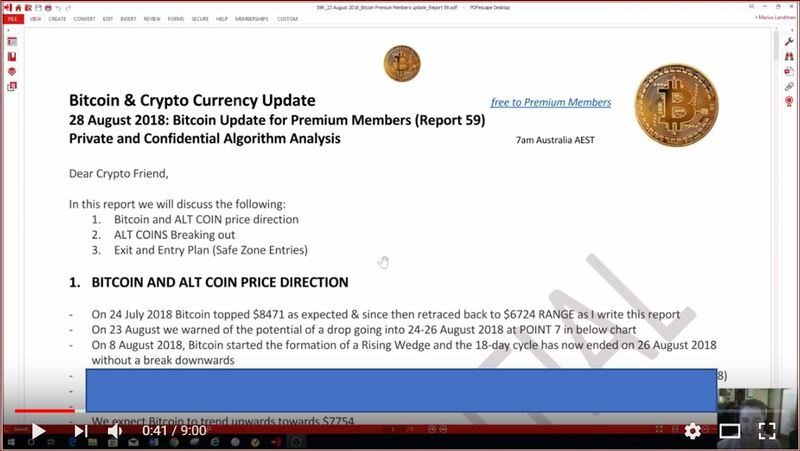 Includes ENTRY PLAN positions and a safe zone entry in case Bitcoin prematurely trends upwards.